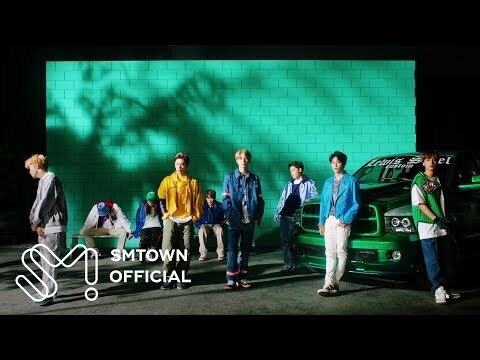 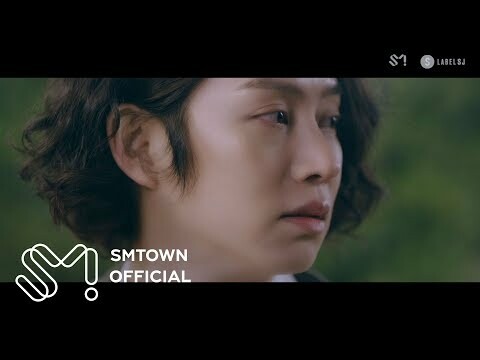 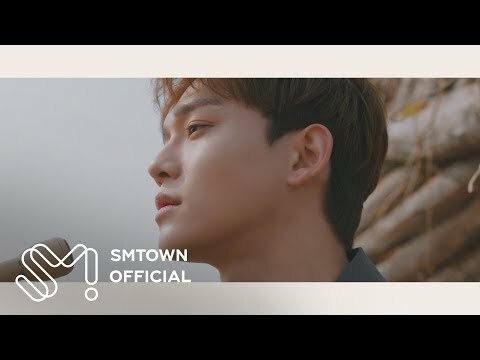 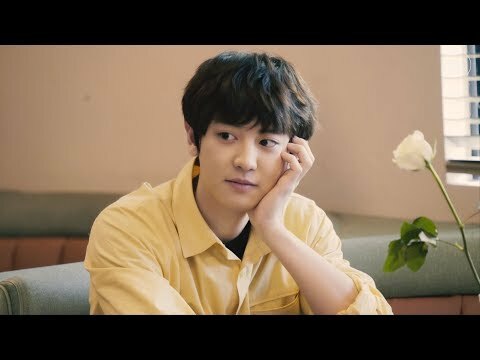 KIM HEECHUL 김희철 ‘옛날 사람 (..
[STATION 3] CHANYEOL 찬열 '봄 여..
[STATION] SMTOWN 'Dear My Family (Li..
CHEN 첸 '사월이 지나면 우리.. 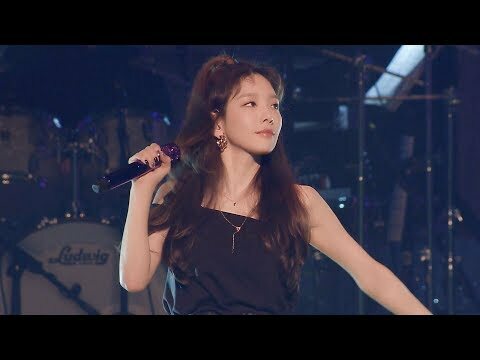 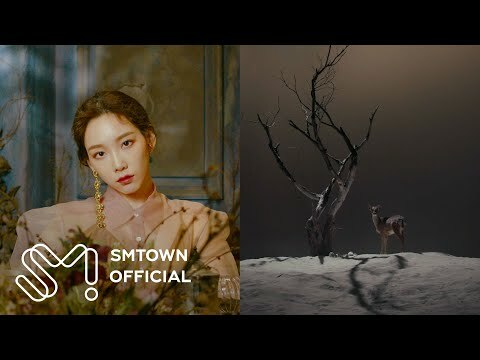 The behind the scenes of SMTOWN SPECIAL ..
TAEYEON 태연 '사계 (Four Seasons..
 Hope (SMTown Live in Tokyo Spec.. 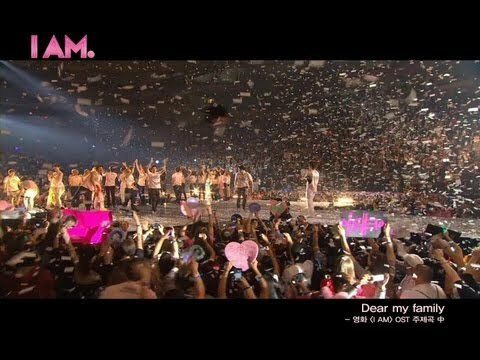 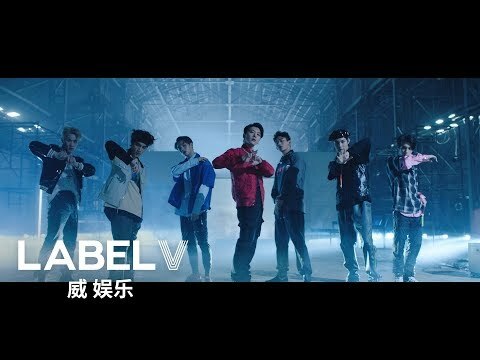 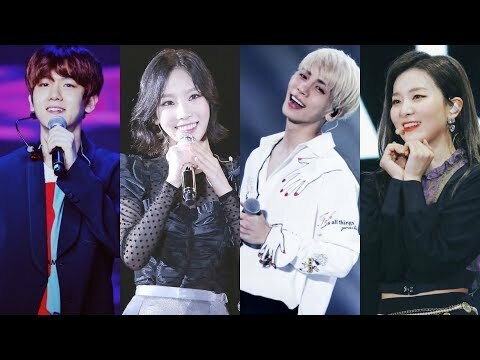 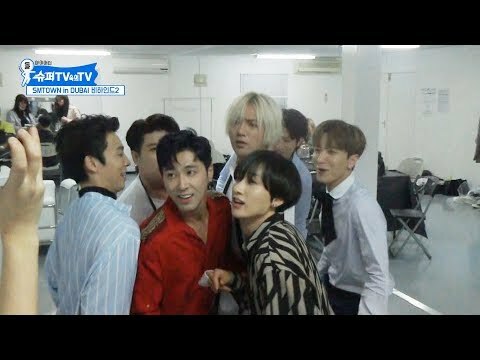 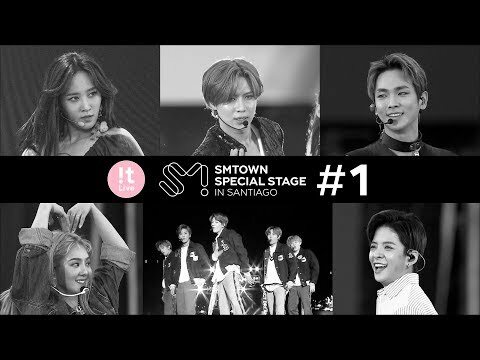 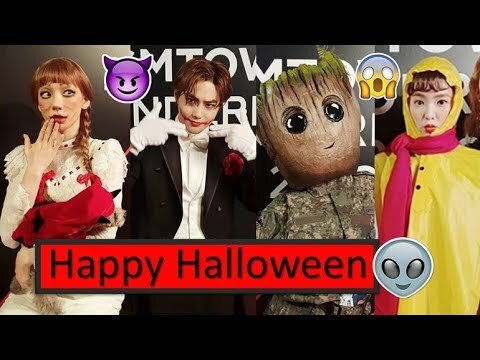 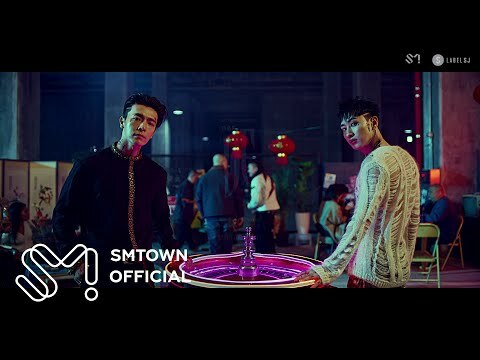 The Waiting Room Live Relay of SMTOWN LI..
SMTOWN Halloween Party 2018 (EXO, Red Ve..
[Channel Tiffany] SMTOWN Back Stage x Cr..
SMTOWN Place Of KPOP's Best Vocals F..
[슈퍼TV속의TV] SMTOWN in Dubai 비�..